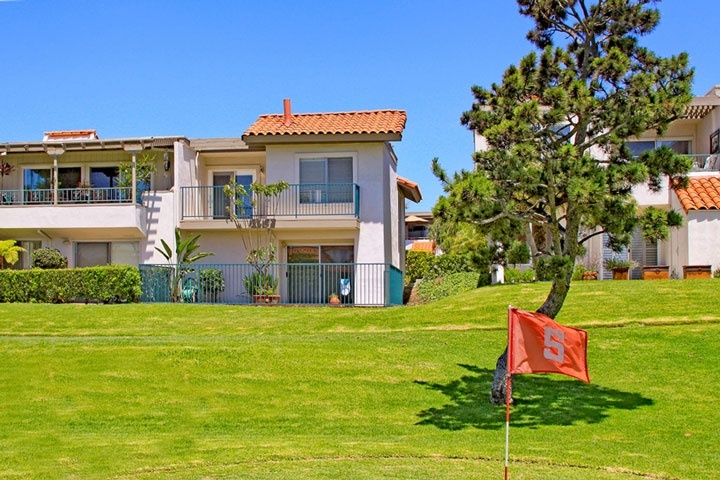 Ocean Hills is located in the San Clemente North area of San Clemente, California. Ocean Hills is situated on the north side of town near the San Clemente theater and Ralph's shopping center which includes the popular Trader Joe's store. You truly can walk to many locations from Ocean Hills and also have easy freeway access to the 5 freeway. 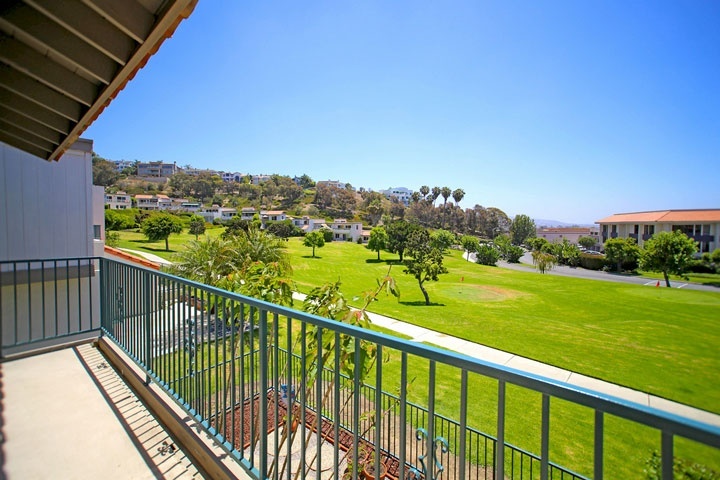 Below are the current Ocean Hills homes for sale and for lease in San Clemente. Please contact us at 888-990-7111 with questions regarding this community and any of the homes listed for sale here. The community is under a homeowners association with monthly dues required. The association provides two community pools, spa, clubhouse and put and pitch golf course. The homes are managed by Lordon Management company who can be reached at 714-505-1444. Please contact them with any association related questions.